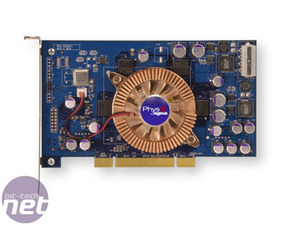 It's fair to say that the PhysX card developed by Ageia has been a controversial new product for the geek and hardware enthusiast community ever since its introduction. 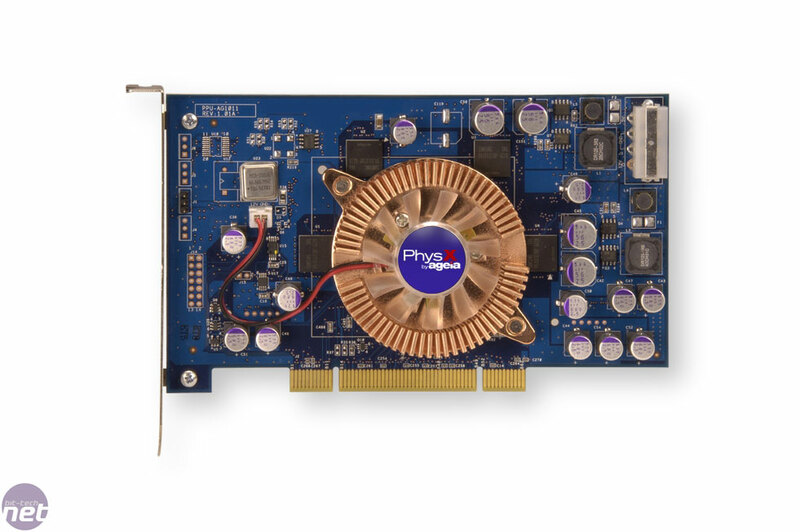 It’s a fairly simple idea at its base level; a piece of hardware dedicated only to processing physics so that the graphics card and processor don’t get bogged down by the calculations, but it’s one which has struggled to catch on in quite the same way as other hardware devices. 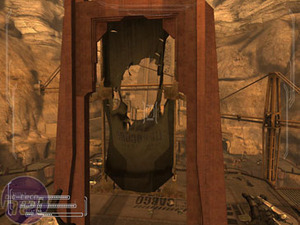 Designed for games which use complex physics, a trend spurred on massively by the fantastic Physics Gun in Half-Life 2, the company has faced an uphill battle with consumers as it tries to persuade gamers that they must invest in a new, additional piece of kit in order to get the most out of their game. 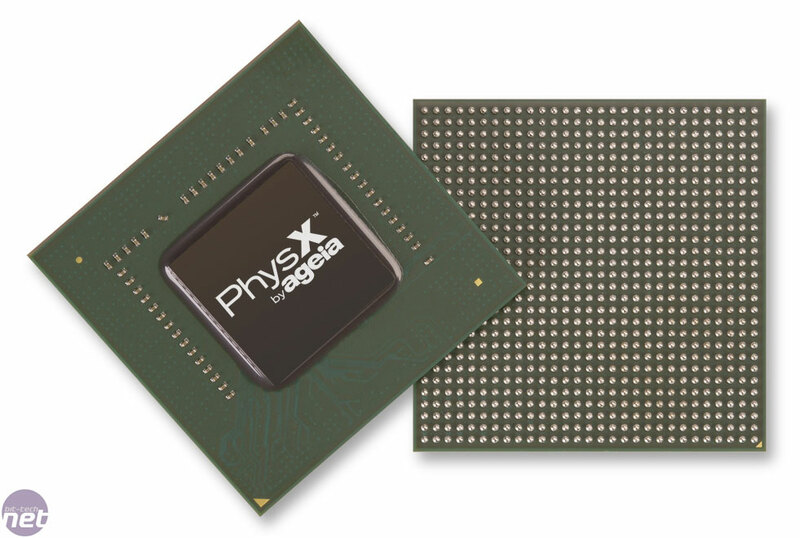 So, why has the market not chosen to fully embrace the PhysX card and what has Ageia been doing to help persuade those gamers and geeks who are still sceptical about the potential of an Ageia PPU? It’s a question which has been burning at the back of our minds lately and, with Unreal Tournament 3 set for release later this year and Ghost Recon Advanced Warfighter 2 just seeing a release on PC, it seemed like an ideal time to have a chat with Ageia and find out just what it has been up to lately. Ageia is a company which has always been fairly close to me as a journalist as I first discovered them when I did work experience at PC Format a few years ago and got a chance to see some of the early footage from what later shaped up to be CellFactor: Revolution, but which was called CellFactor: Combat Training at the time. I can still remember all the ‘oohs’ and ‘aahs’ that were whispered when I, along with the rest of the editorial team, got a chance to see just what Ageia could do with a PhysX card; fountains of boxes, tearing cloth which reacted realistically to damage and incredibly complex ragdolls interactions with the environment. The game, in short, looked utterly fantastic and I was more than willing right then to hand over my hard-earned student loan and grab a card based on that promise. But I didn’t, partly because I’m notoriously stingy and partly because students like myself barely had enough money for a Pot Noodle, let alone extra PC hardware. 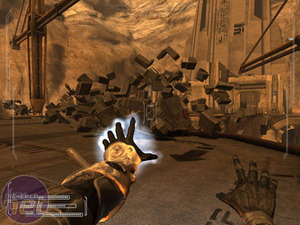 Still, the footage made an impression on me and I was sure to keep a close eye on what everyone was touting to be the next big thing in computer games. Yet, when I actually got hold of the full and freely released game I have to admit that I was somewhat disappointed. The focus of the multi-player only game was now more on standard FPS combat and knocking over piles of boxes and it made me realise the stark difference between game footage that looks cool and a game that plays interestingly because, although the cool cloth physics were still there, it was hard to actually care about them when you were busy fighting off a dozen or so bots. Still, going through a level of Ghost Recon: Advanced Warfighter with Michael Steele, Vice President of Marketing for Ageia, and Dan Forster, it’s clear that a lot of lessons have been learned since CellFactor’s release and there’s plain evidence of how the physics are being integrated more fully into the gameplay. Now I’ll admit that, as game previews go, it wasn’t the most thrilling start for me. 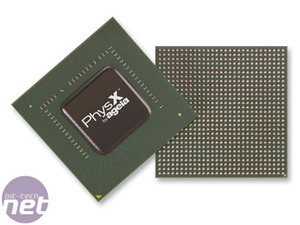 After all, I had only just finished writing up our own bit-tech review of GRAW 2 on the PC and part of that review included a look at the Ageia Island level which had been created to showcase the power of PhysX. Were Michael and Dan just going to show me a load of things I’d already seen? Epic and Steam have announced another free weekend for Unreal Tournament 3. Crysis 2 has been officially announced as a multi-format title at E3 2009.